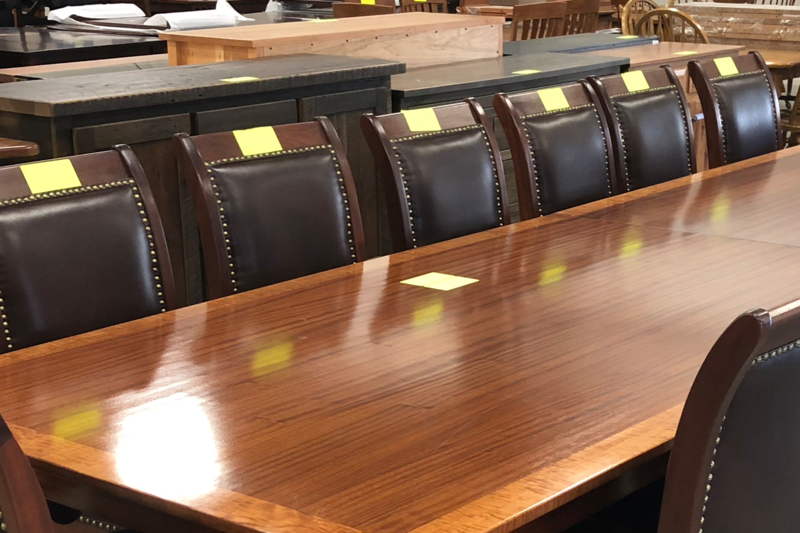 If you haven’t been to a Steve Chupp Hardwood Furniture Auction in Mt. Hope yet, you really don’t know what you are missing. There will be over 80,000 square feet of building space filled with hardwood furniture as well as a large section of outdoor furniture on the outside between the buildings. Saturday, April 20 – Items will sell. Sale begins at 9am on Saturday in both buildings.